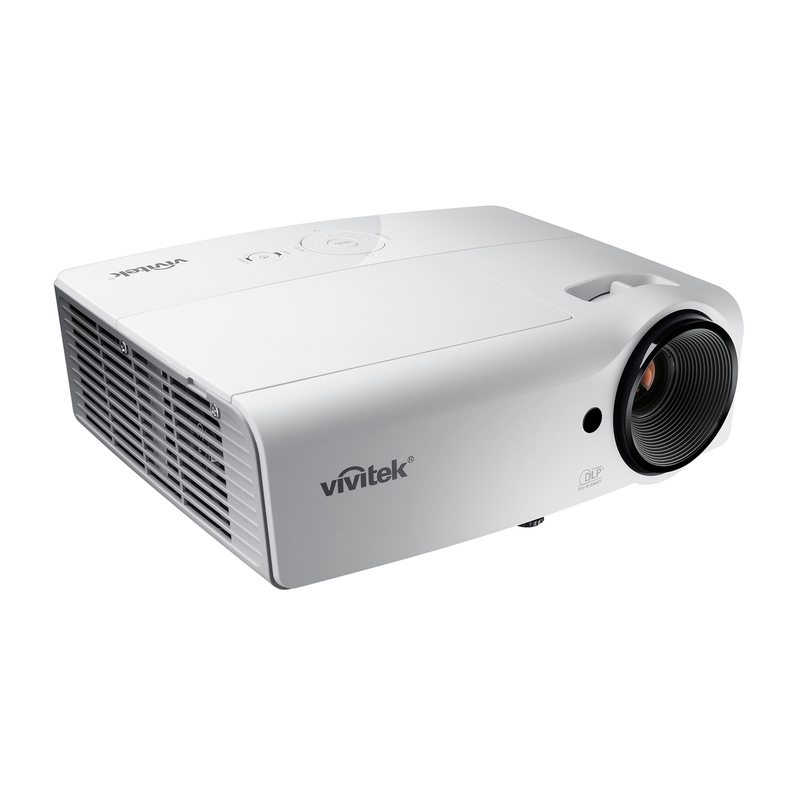 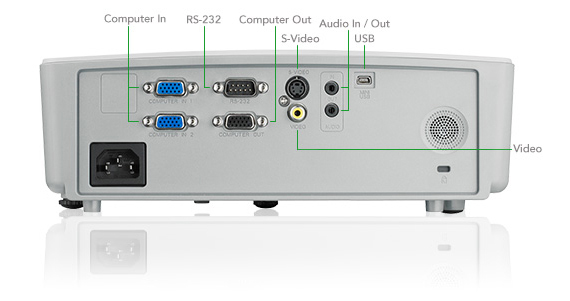 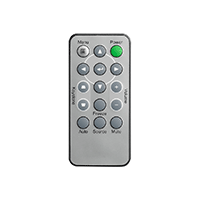 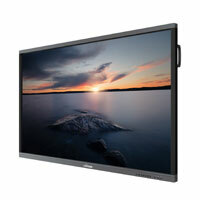 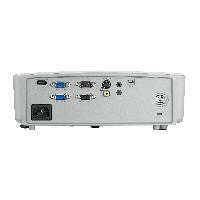 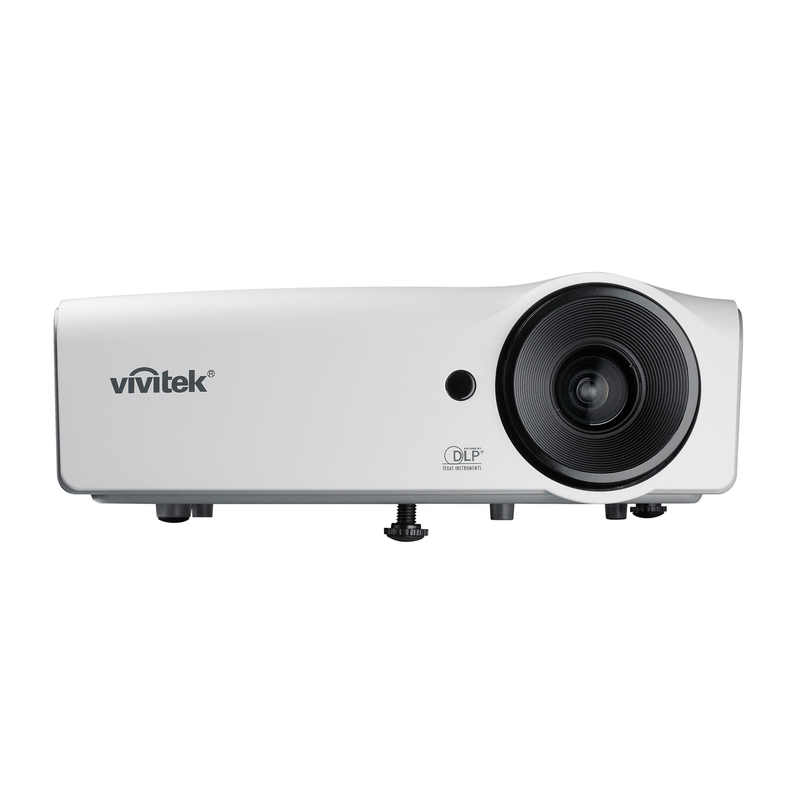 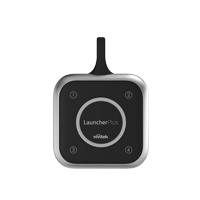 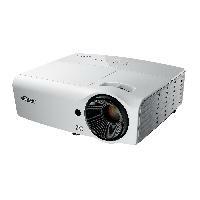 The Vivitek D555 digital projectors have enhanced color performance and connectivity options including HDMI v1.4. 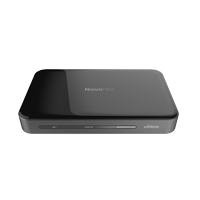 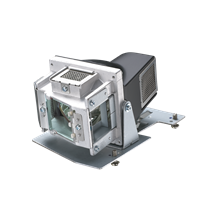 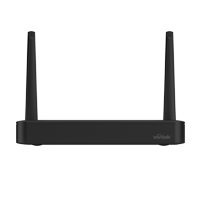 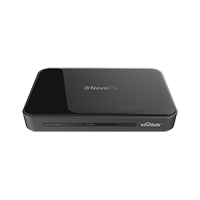 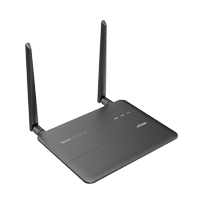 They are also 3D-ready via DLP Link™ and can also display 3D content directly from 3D sources, such as, a 3D Blu-Ray™ player. The D555 features 3000 lumens, a 15000:1 contrast and DLP®/BrilliantColor™ technologies to deliver sharp, vivid images. The Vivitek D555 is ready for the today's video demands.